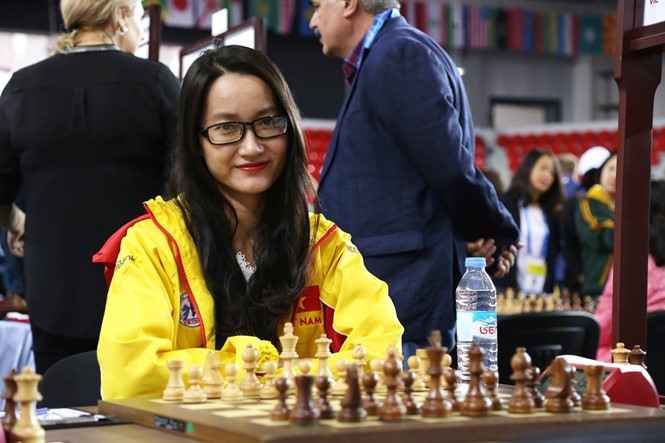 HÀ NỘI — Việt Nam’s top female chess player Võ Thị Kim Phụng is her country’s only representative at the Women’s World Chess Championship 2018 that started on Saturday in Russia. 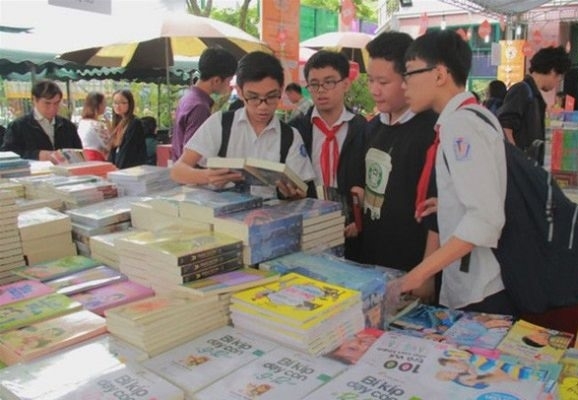 Phụng won her ticket to play at the tournament by winning a national event. Phụng, ranked 44, will face grandmaster Khotenashvili Bela from Georgia (21). She is highly expected to win having beaten strong competition in the past.